We had the privilege this week to be invited to present at both the LA Web Perf Meetup and the NY Web Perf Meetup. Drit was on stage last night in NYC, the topic was “Peeling the Web Performance Onion”. We also wrote a blog about this topic in 2010. The presentation was about web performance, web performance monitoring, and the various outside factors that can impact it. 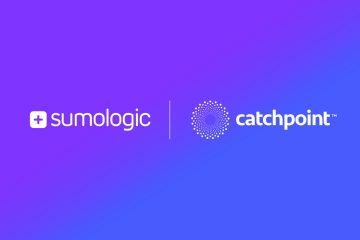 The presentation showcased real life failures captured by our web performance monitoring tool Catchpoint, and how to interpret the data collected to troubleshoot the problems. 3rd Party Monitoring Process – how to monitor and manage SLAs with third party vendors like adserving. Reminder, Mehdi is presenting at the Boston Meetup Wednesday September 21. A Web Performance Broken Promise! Who turned the Internet Off?